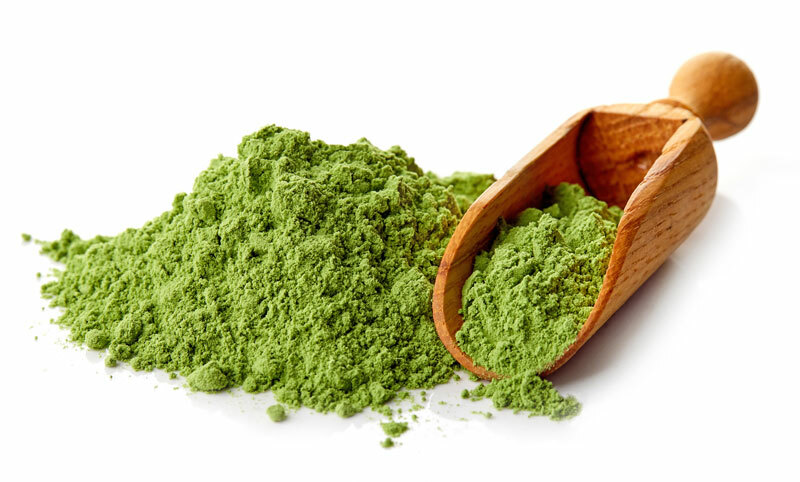 PurKratom is said to be one of the biggest names in the Kratom industry. 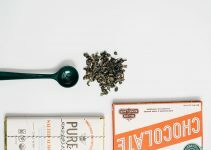 With quality being extremely important in the Kratom industry I decided to take a closer look at a few of the largest vendors. After doing my research I found out that there aren’t a lot of PurKratom Reviews. This is why I decided to provide you guys with an in-depth Purkratom review. 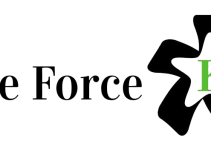 With the limited user experiences and information, I am going to show you what to expect from this company. The first thing I would like to talk about is their product assortment. This company has a lot of kratom different strains for sale. They currently have about 22 different types on the website. This includes Gold Vein Kratom Powder and Green Horn which are types you dont see very often. The packaging ranges from 28 grams to 1 kilogram. 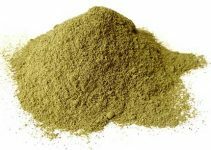 If your a frequent user of Kratom this means you can purchase it in bulk against a great discount. Besides powder, this company also sells Kratom capsules. Most vendors such as Kraken Kratom will only sell a few different strains in capsules. 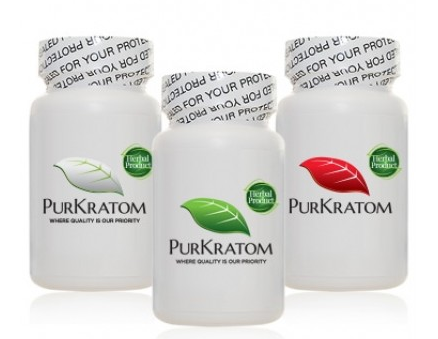 Purkratom has every single type available in capsules which is amazing. I absolutely hate the taste of some strains which is why I sometimes prefer capsules over powder. Knowing that this company has everything capsulated is a big plus for me. They also offer variety packs of both capsules and powder. This way you can try out different strains to see if they work for you. If you are new to Kratom make sure to check it out. 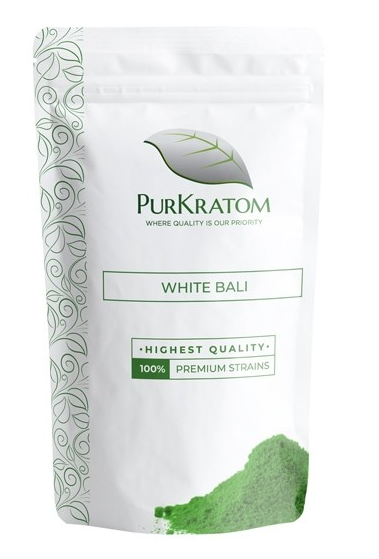 When I compared PurKratom to other vendors I came to the conclusion that they pretty much have average prices. 28 Grams of a White Vein Kratom type will cost you about $20. This seems like a fair price to me. But let’s not overlook the importance of quality. I would much rather pay a bit more knowing that I am going to be receiving high-quality Kratom. The products might be decently priced, but let’s take a look at the quality of their Kratom. The quality of Kratom is very important. You want to make sure you are getting good stuff that’s actually been tested. 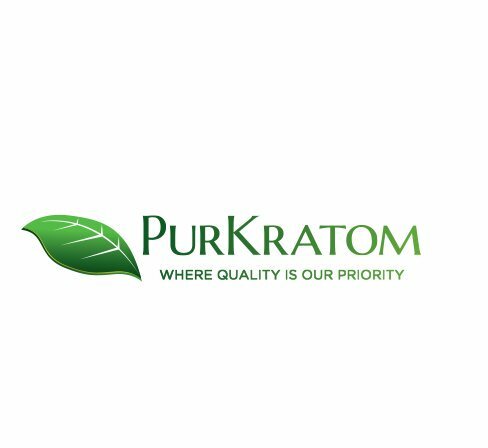 PurKratom claims that quality is priority which is a good sign. You’ve probarly read the horror stories about some kratom products containing salmonella. This is why I am always hammering about lab tests and quality control. After searching the PurKratom website I ended up finding various lab results. It looks like the only thing they test for is salmonella. It looks like they don’t test for other microbiological hazards or heavy metals which I definitely think they should start doing. Shipping usually takes anywhere from 3 to 5 business days. You also have the option to go for the priority shipping which will cost some extra. They also don’t guarantee delivery within the given time periods. Most customers say the shipping is decently fast. Unfortunately this company does not ship internationally. You also have to be at least 21 years of age to order their products. If you do run into any problems with shipping make sure to shoot the customer support a message. They are very friendly and will be glad to help you out. Based on the research I have done I think they are OK. They have a huge assortment of both powders and capsules. The prices seem reasonable but I haven’t been able to find a lot of feedback on the quality. Due to the limited user feedback I would much rather go with a different vendor, but that is just my personal opinion. The testing also seems to be very limited as they only test for samonella and nothing else. It’s important for a vendor to test for multiple hazards, not just one.